Sarah Peyton is an author and neuroscience educator who wants to help us all be a little nicer to ourselves. 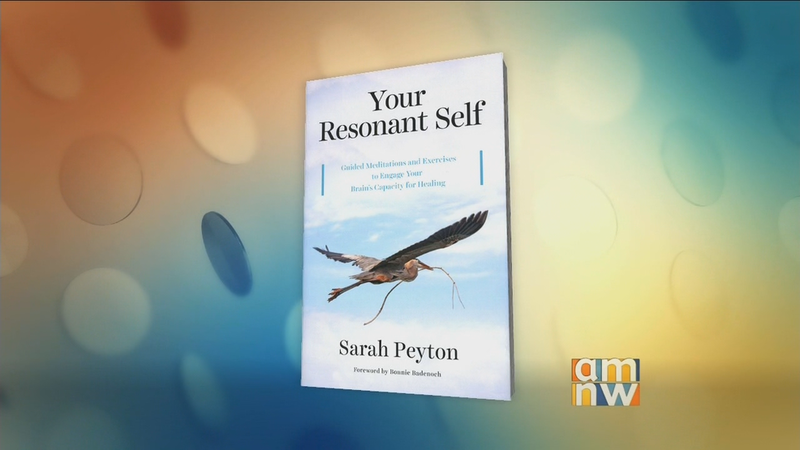 She stopped by to share helpful tools from her new book, "Your Resonant Self." For guided meditations and more information about "Your Resonant Self" click here.